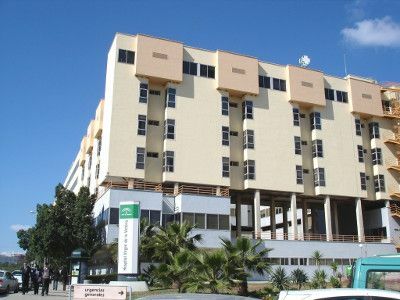 Technological services and projects for the health sector. We work closely and professionally achieving excellence in results. We can help you with your health systems integration and interoperability needs. Do you sell medical technology? Caduceus has an excellent team, with long experience and expertise (...) they have implemented innovative integration projects (...) of national relevance. Their professionalism, willingness and flexibility (...) have been essential to finish the job successfully and to achieve our clients’ satisfaction at all times. Caduceus is a very expert team, with in-depth knowledge of health systems and providing excellent customer service. 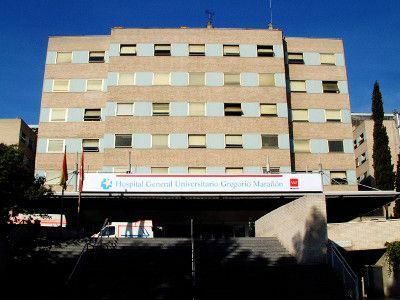 They provided excellent help during an integration (...) in one of the biggest hospitals in Spain (...). José Luis de la Rosa CEO Yerbabuena Software Inc.
We work closely and professionally, always striving for excellence in results. Integration of a Clinical Decision Support system in a large hospital with laboratory, hospital pharmacy and patient census systems. Integration into the electronic medical record of applications and blood glucose meter measurements from different hospital vendors. 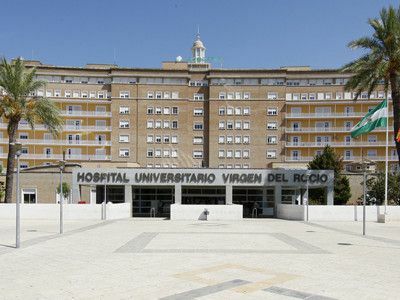 mTelesalud-Diabetes: integration of mHealth monitoring platform with the Telesalud platform of the Virgen del Rocío Hospital using Mirth.